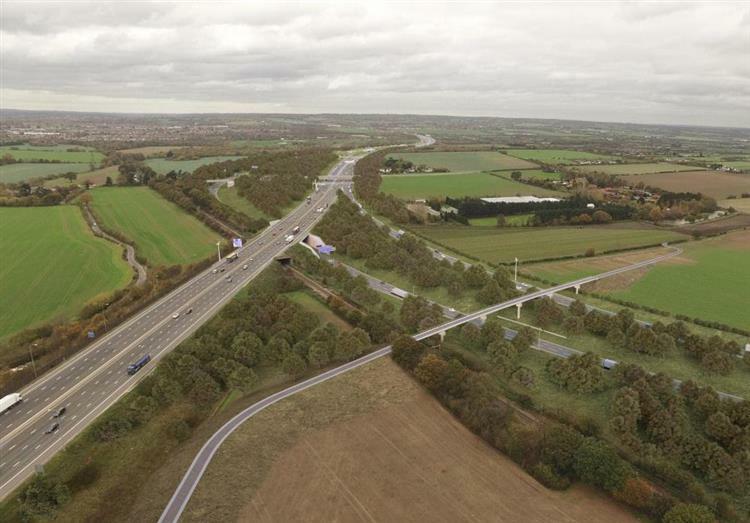 Consultation on the largest road project since the M25 was built 30 years ago is launched today. For all the information and to take part in the survey click here. You have until 20th December at 23:59 to participate.